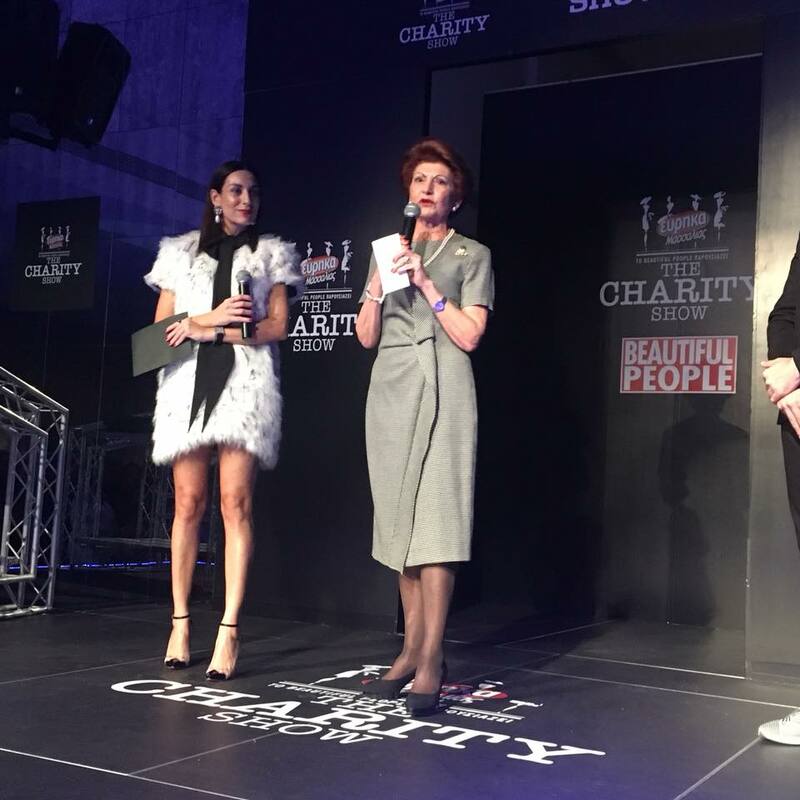 For a second year our client Eureka Massalias was the coorganiser of The Charity Show by Beautiful People. 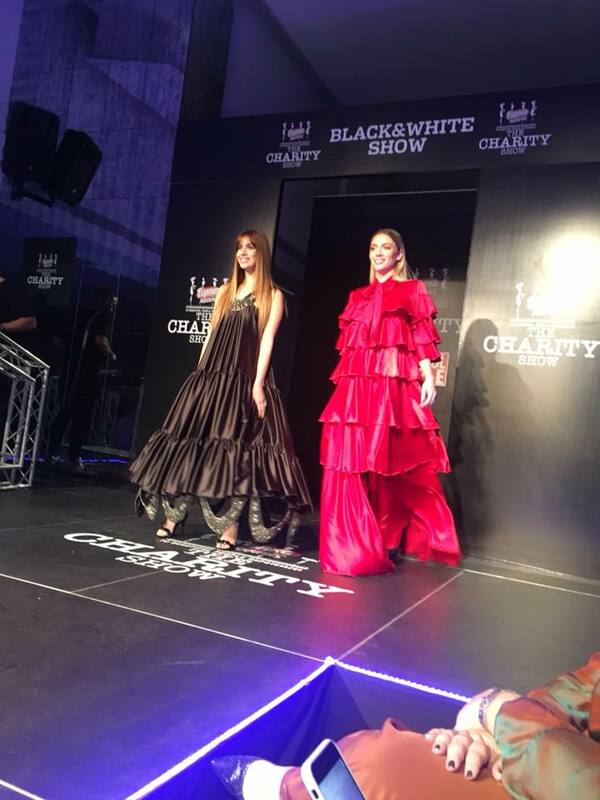 The night was fantastic, the show was sold out days before and people attented had the chance to see the spectatular black and white designs of GogoByStalo, Andreas Zannetides, Ermarolla and RATT. 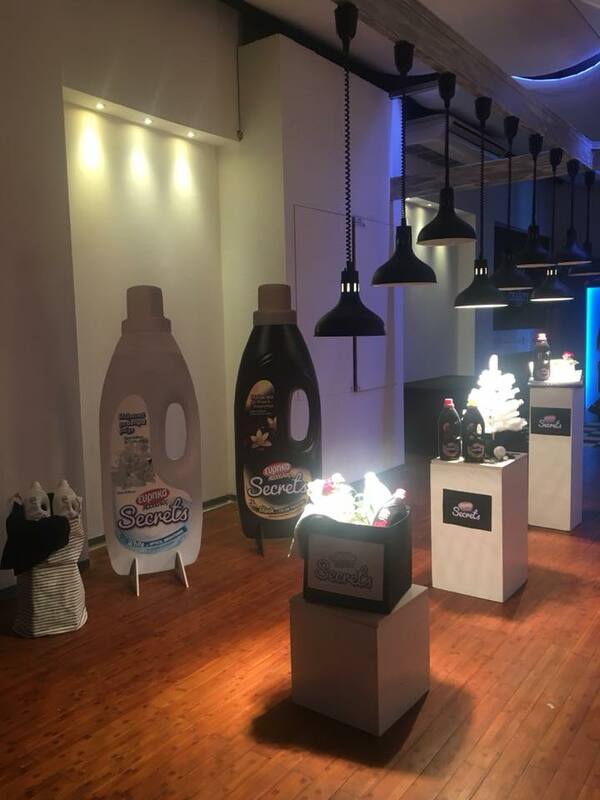 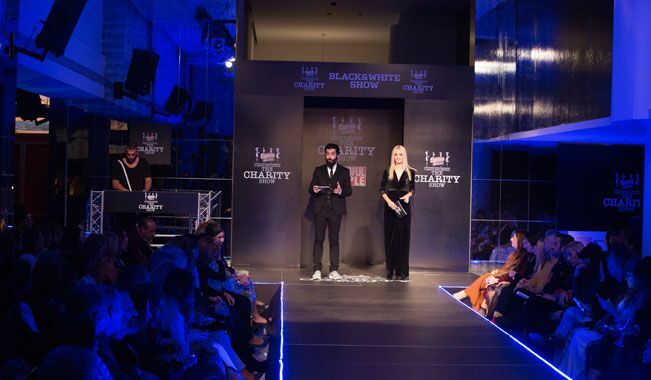 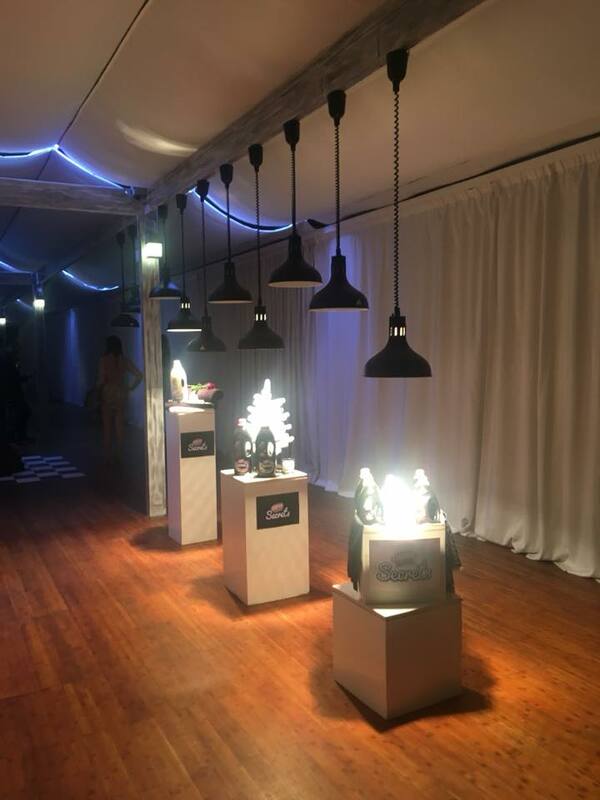 The whole concept of the event was ‘black and white’ based on the two new products Eureka Massalias Secrets Black and Eureka Massalias Secrets White and the money collected where given to the Bank of Cyprus Oncology Center.